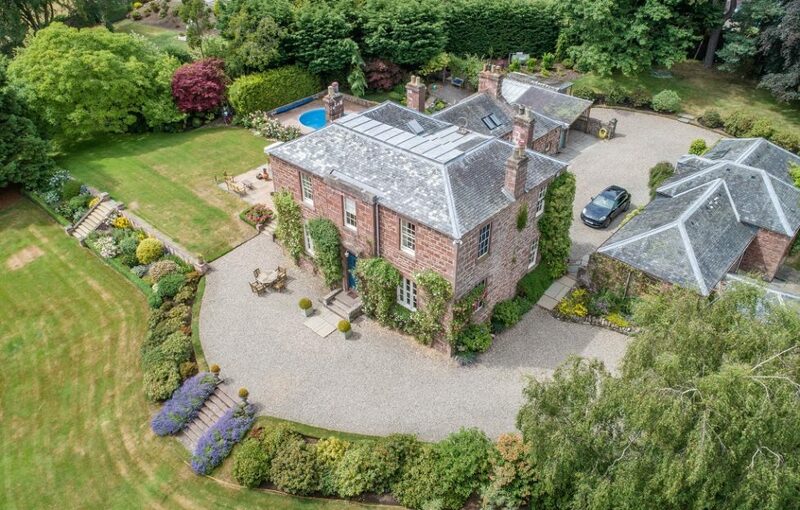 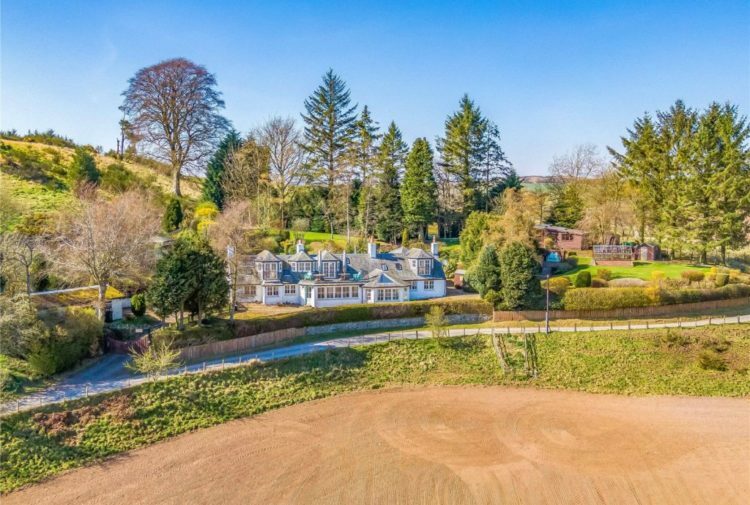 Estate agent with Bell Ingram, Carl Warden said: ‘Delford House is a hidden gem with fantastic views over some of the best countryside Scotland has to offer. 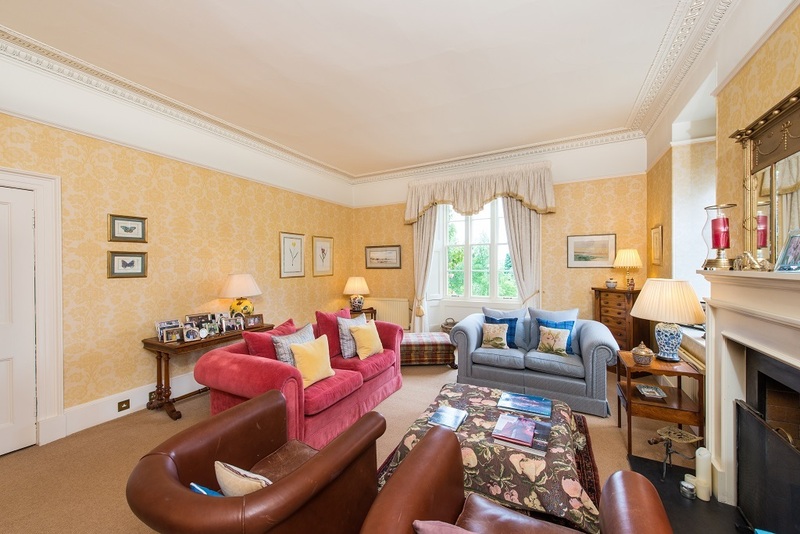 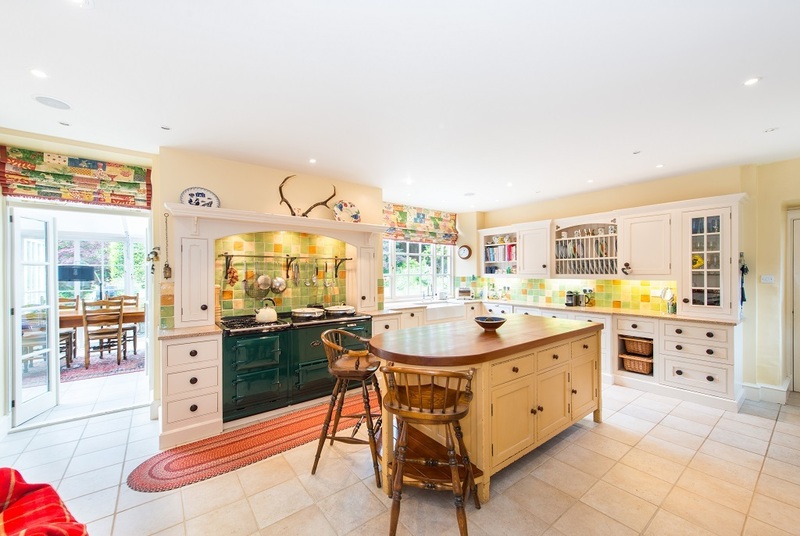 ‘The grandeur of the property and grounds is complemented by its more informal areas for relaxed, rural family life, especially the spacious kitchen and living areas. 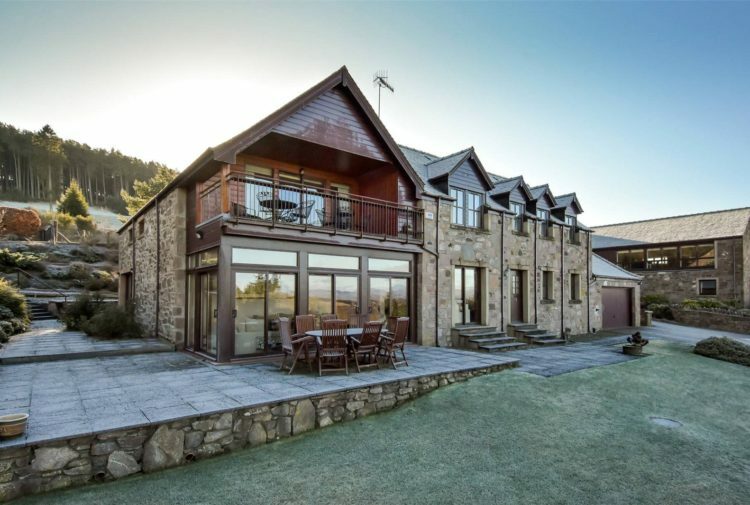 Carl added: ‘The house alone provides impressive space but also has the benefit of the Coach House conversion – a unique extra area for guests. 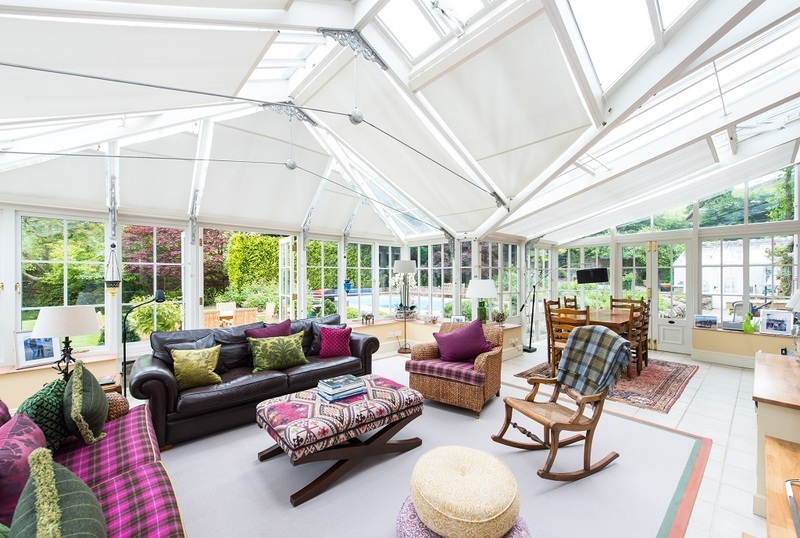 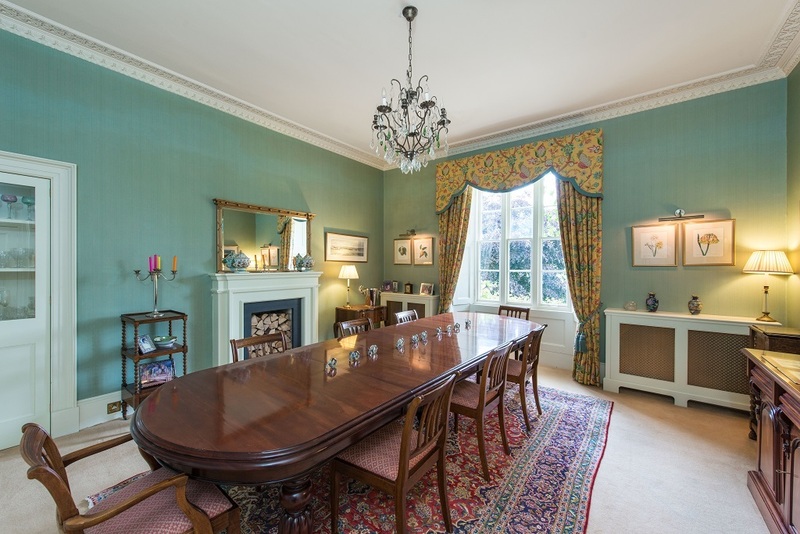 ‘Currently, it is being used as a self-contained annex, gym and office, and has French doors leading out to the attractive walled garden.